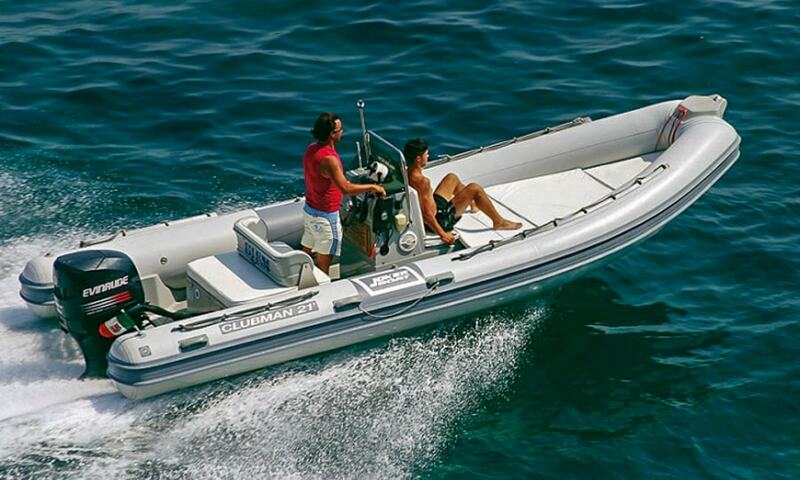 just like you dreamed they would be! 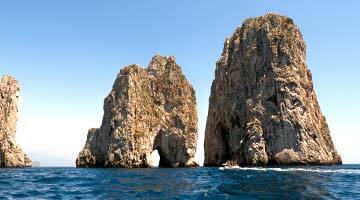 Choose the boat you prefer and experience an unforgettable day at sea off Capri. 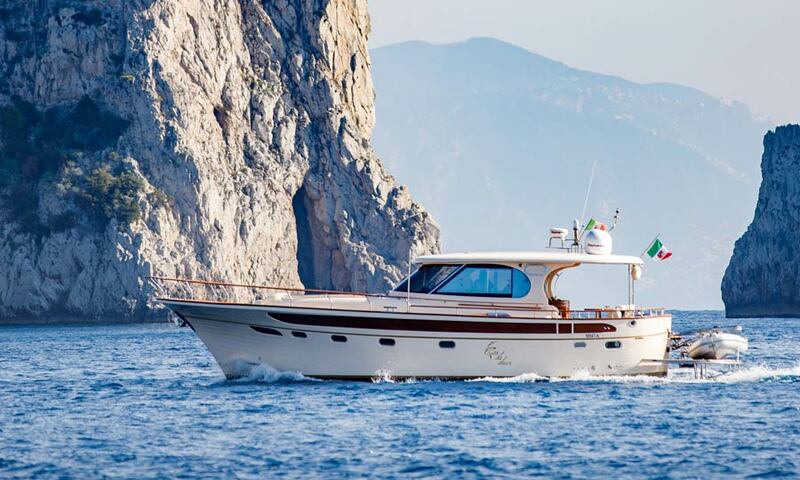 Explore the Amalfi Coast by sea to discover the hidden coves and beautiful villages. 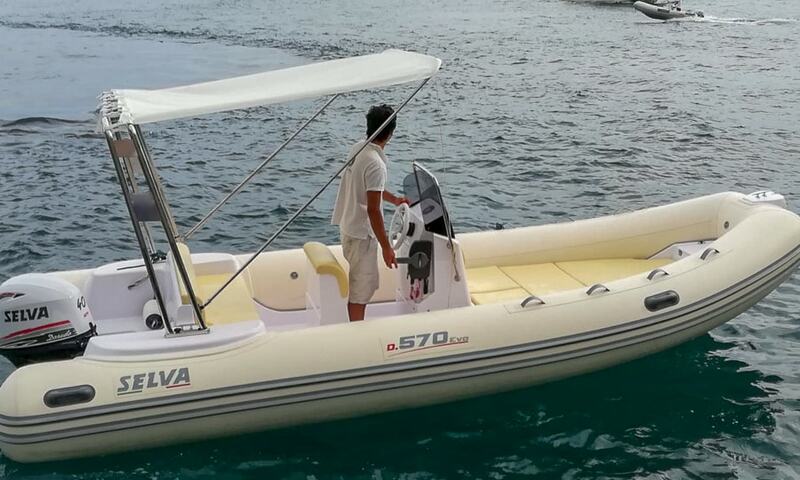 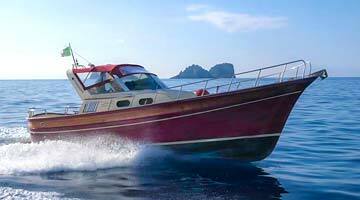 All the independence of a private boat with or without skipper for custom tours. 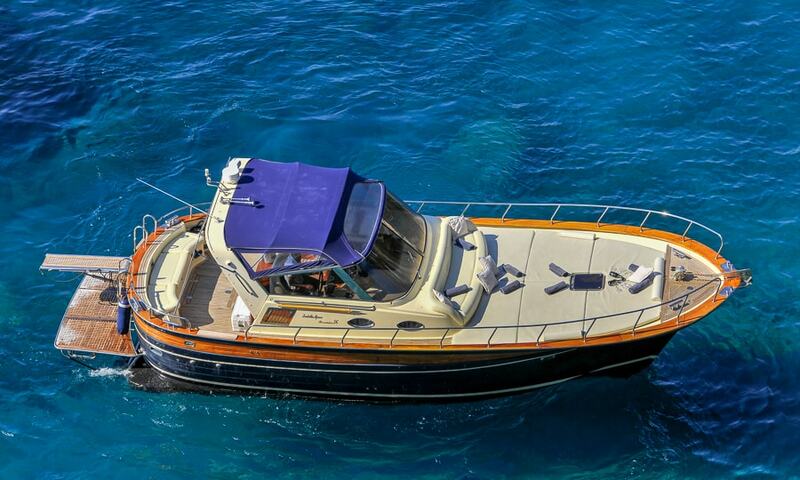 Reach the villas, restaurants, and beaches on the Amalfi Coast and Capri with our water taxi service. 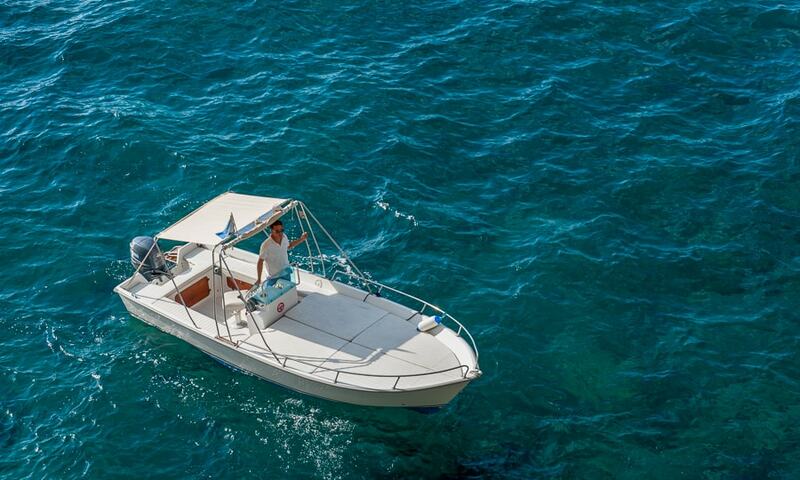 Explore the the Amalfi Coast and Punta Campanella underwater, or fish with a local fisherman. 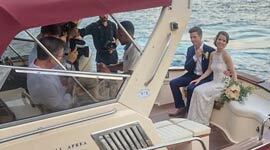 Celebrate your special day at sea, or plan a romantic sail via gozzo boat to pop the question. 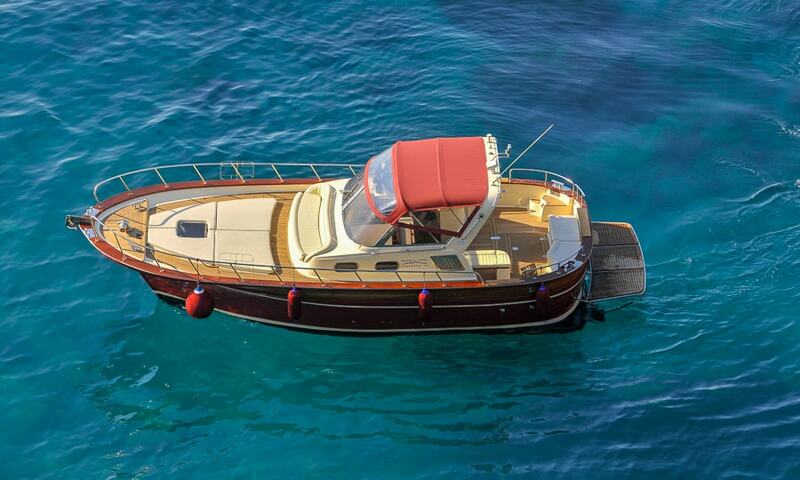 Book your spot in our mooring buoys, including 24-hour tender and docking services. 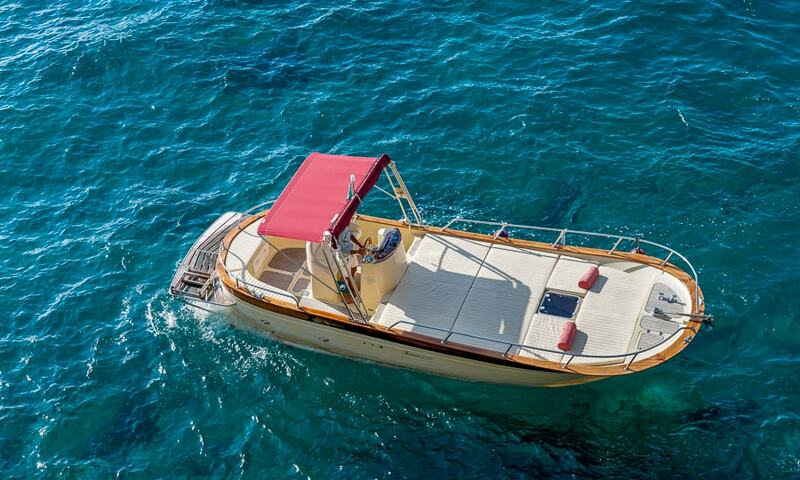 We organize private boat parties, sunset cruises, boat tours for cruise ship passengers, and water taxi services to the best hotels and restaurants along the coast: choose one of our boats and we'll make sure you have an unforgettable time at sea! 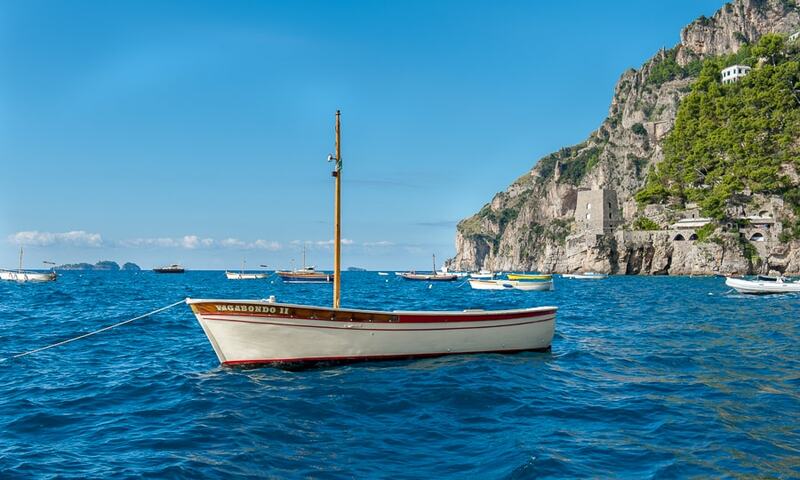 more than just destinations, on Italy's Amalfi Coast the beauty is in the journey! 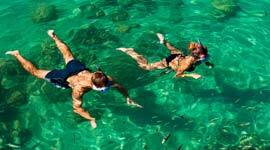 With a shared tour, you save money! 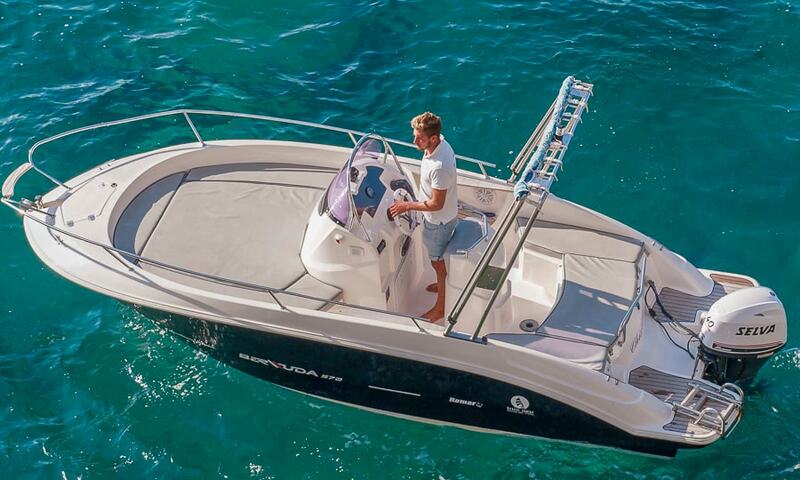 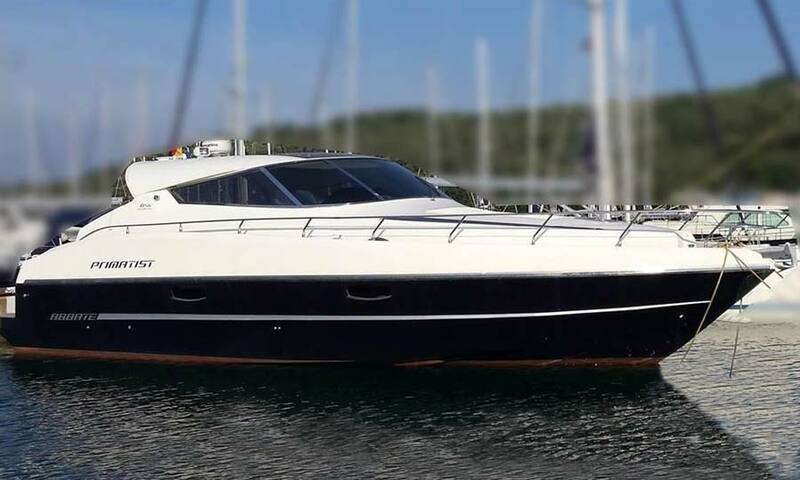 A private boat for you and your group! 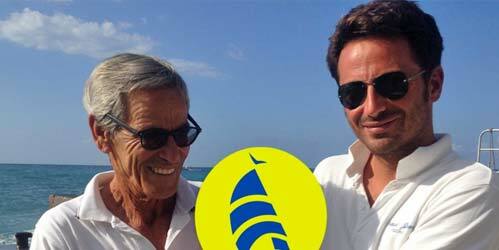 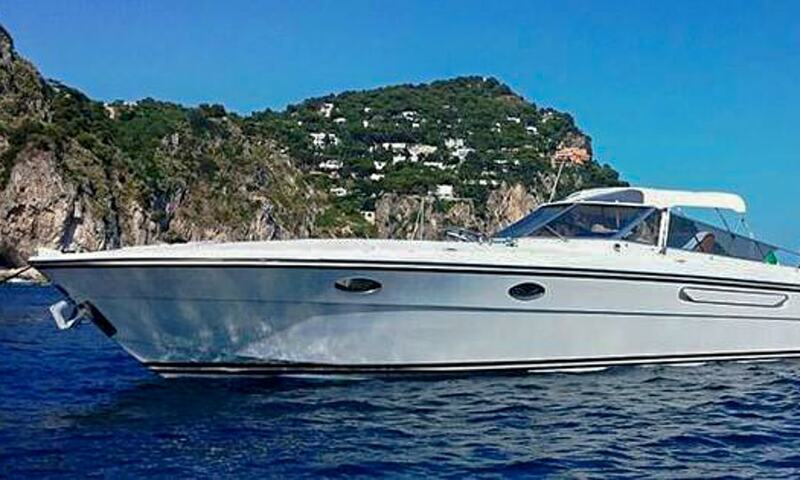 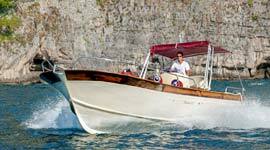 The Grassi family has been Positano's leader in Amalfi Coast boat tours, rentals, and luxury charters for generations. 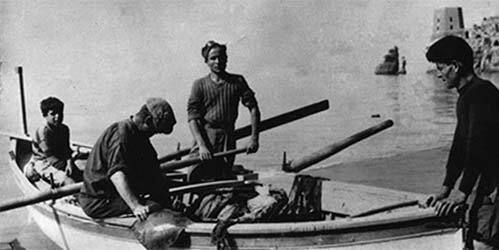 A passion for the sea and our local traditions since 1950. 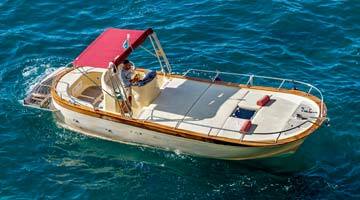 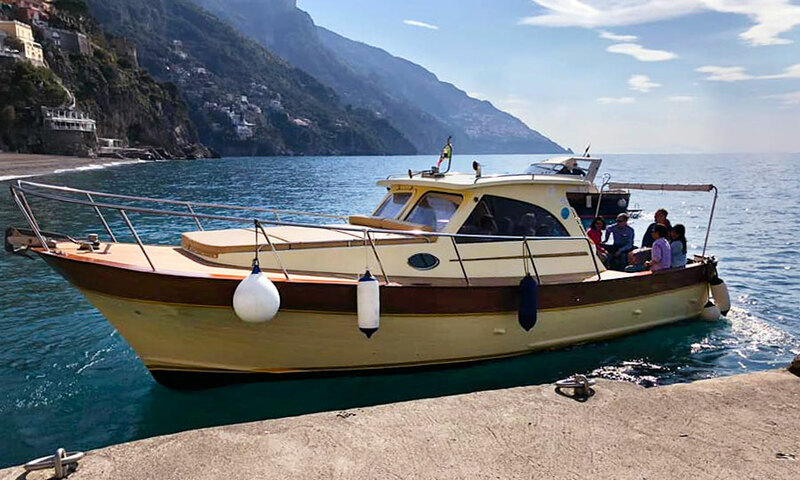 We have offered transfers, mooring services, and private and group tours on the Amalfi Coast and Capri since our grandfather, Paoluccio, put together the first fleet in Positano in 1950. 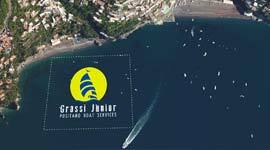 Love for the sea and our land has been passed down from generation to generation, and still today is our most precious inheritance and the foundation on which we base Grassi Junior Boats.